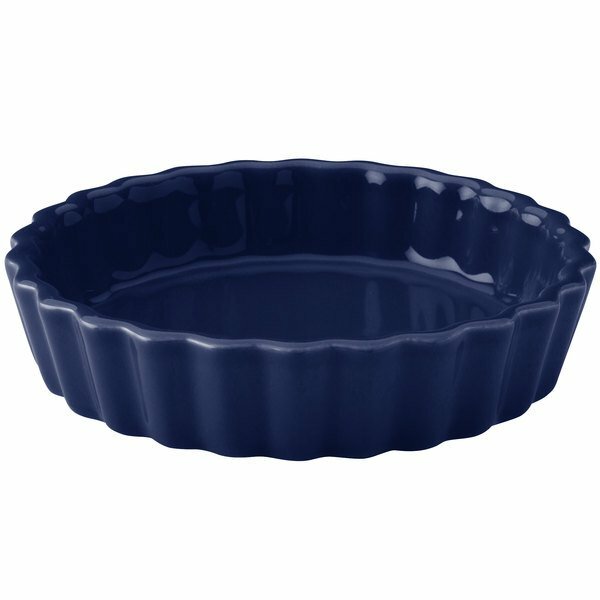 As part of the Hall China Colorations collection, this 30863105 cobalt blue 5 oz. round fluted creme brulee dish features an all-over, brilliant glaze, designed to coordinate with Colorations from The Homer Laughlin China Company. 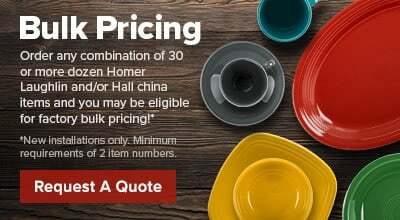 Made from stunning china and accented with a fluted design, this dish is ideal for serving small desserts to patrons at your upscale dining establishment.